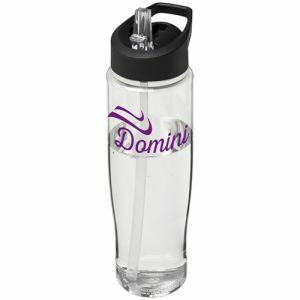 Personalised water bottles for business are cost-effective yet practical promotional giveaways perfect for everyday use by clients of all ages and walks of life. 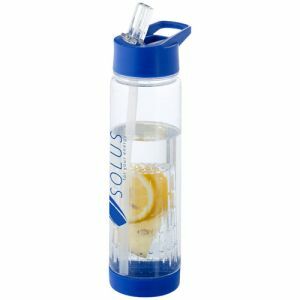 In the UK we are all being encouraged to drink more water to improve our health and wellness and it’s something many businesses are taking seriously, not only to help staff improve hydration levels but also to help cut down on single-use plastic. 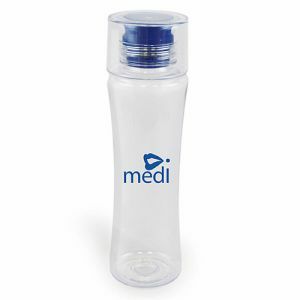 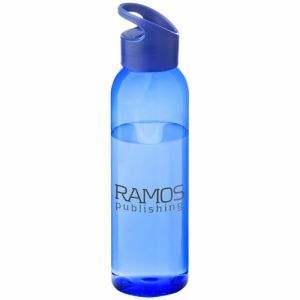 Branded water bottles are an excellent promotional item for staff, customers and tradeshows where your company is demonstrating its commitment to reducing plastic waste and improving wellness at the same time. 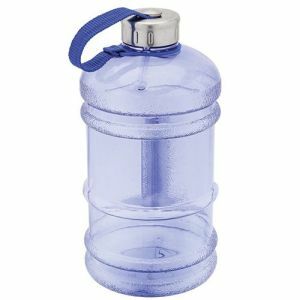 Being properly hydrated can improve staff productivity. 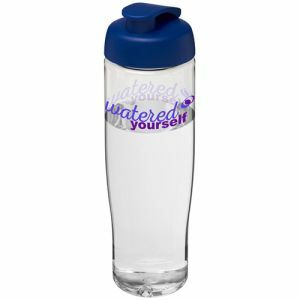 A study by the University of East London showed “that drinking water can result in a 14% increase in productivity” which is very good news for business – meaning any investment in improving staff hydration would most likely pay for itself very quickly in improved workforce performance. 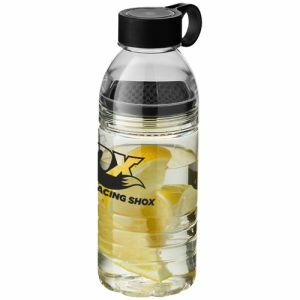 So what are the options for printed water bottles? 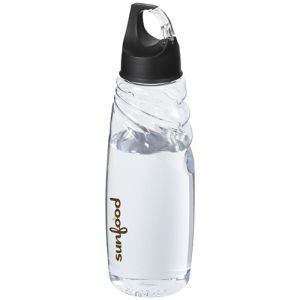 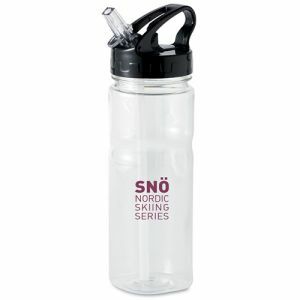 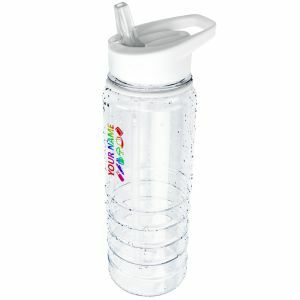 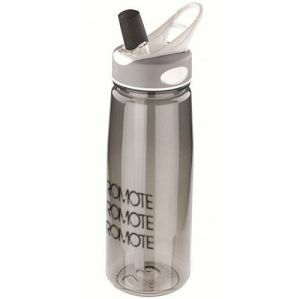 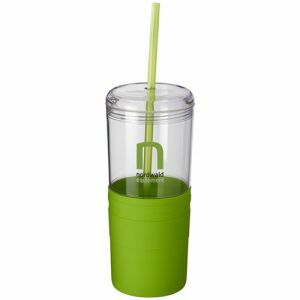 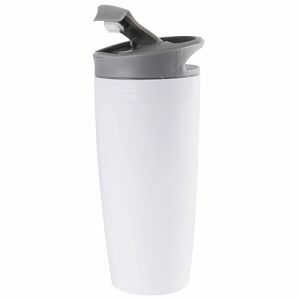 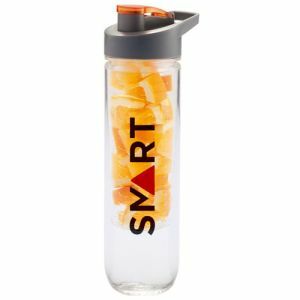 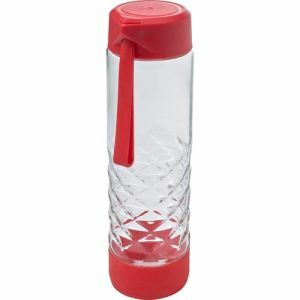 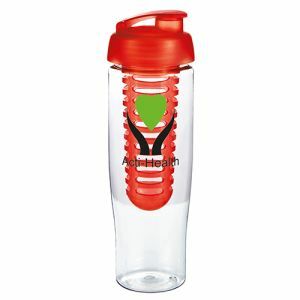 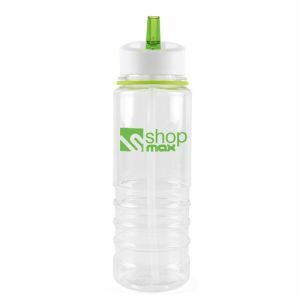 Two of our best seller promotional water bottles incorporate a handy fruit infuser to give water a great fruity taste. 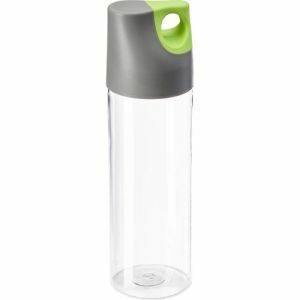 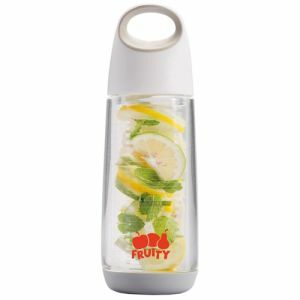 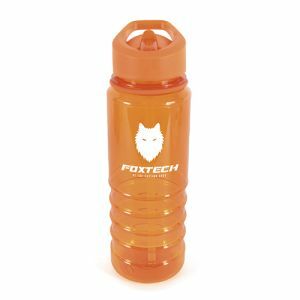 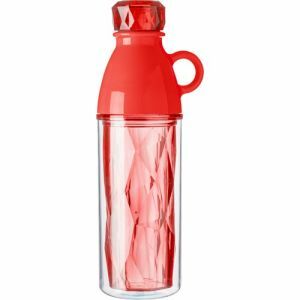 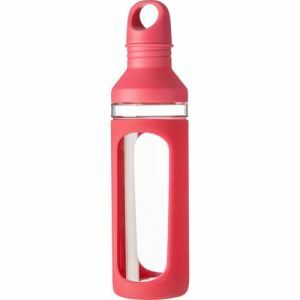 The generous 740ml Fruit Infuser Bottle comes in a great range of colours while the 700ml Tempo Fruit Infuser Bottle has mix and match lid components to create completely unique custom water bottles for your business. 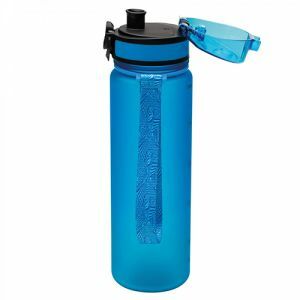 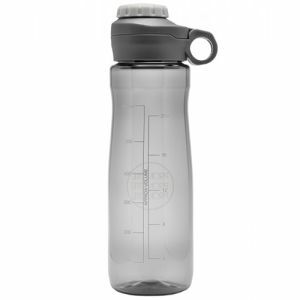 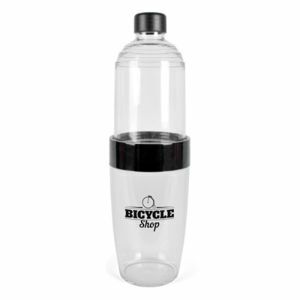 If your staff don’t have access to a water machine to fill their corporate water bottles, then the 550ml Bobble Filtered Water Bottles are a great choice, complete with a reusable filter to remove chemicals that can be present in regular tap water. 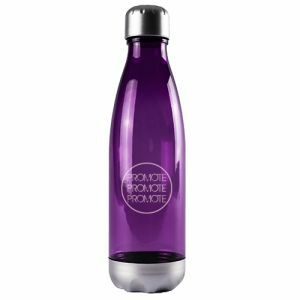 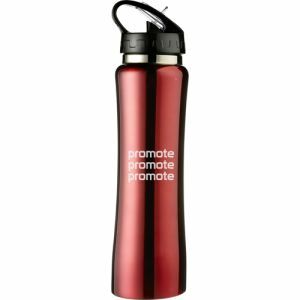 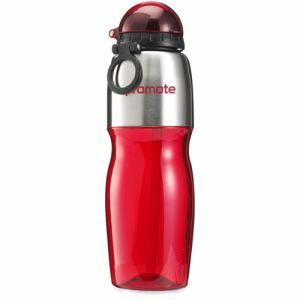 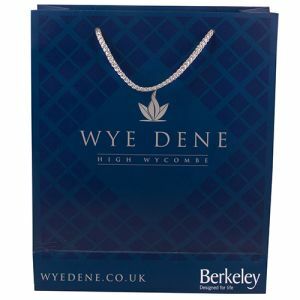 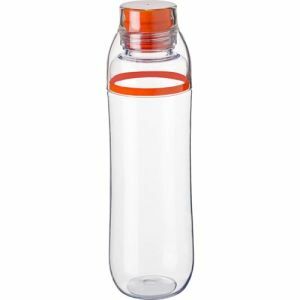 For wider scale water bottle giveaways at tradeshows, festivals or events, we have a wide range of low-cost branded water bottles too. 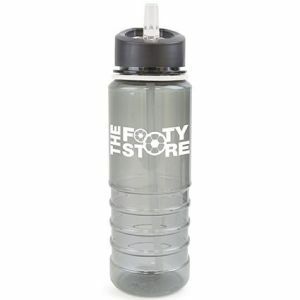 Use the ‘Sort By’ filter to find the lowest cost products subject to order quantity. 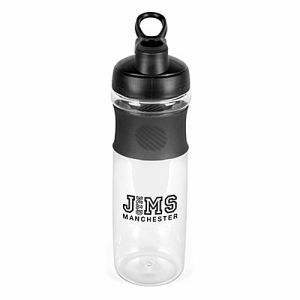 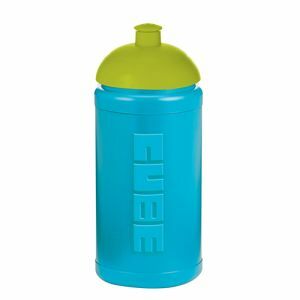 One of our favourites at under £2 each are the 530ml Crown Cap Drink Bottles which have retro appeal with a colour matched crown top and wrist strap. 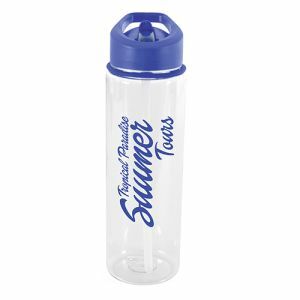 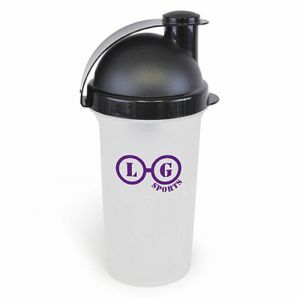 If you’re looking to reach fitness enthusiasts, professional or grassroots athletes, gyms or health clubs, then a protein shaker will get your name and message right into their hands. 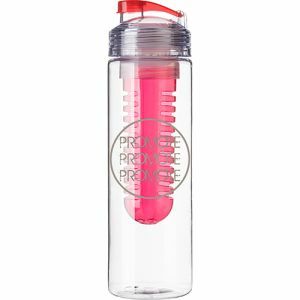 The budget-friendly 600ml Protein Shakers can be used while exercising and are perfect for any health, fitness or weight loss campaigns and can be delivered to you in just 5 days. 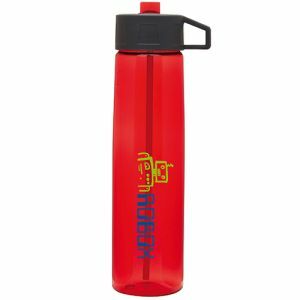 For leakproof, spill proof and full-colour printing, look no further than one of our newest products in the printed water bottle category - our Full Colour Straw Sports Bottles. 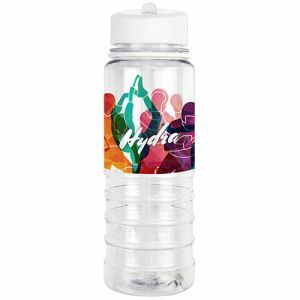 Available with a choice of coloured lids and trims, and manufactured from BPA free Tritan plastic, these printed water bottles will leave the water tasting great and your brand looking good from every angle. 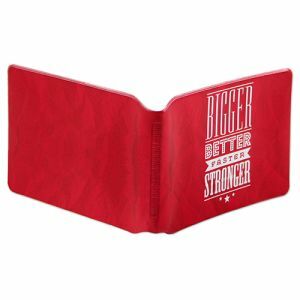 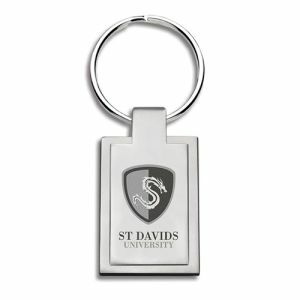 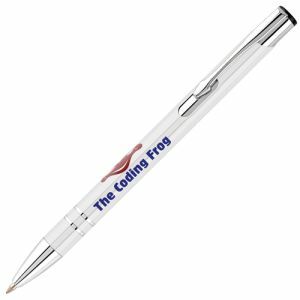 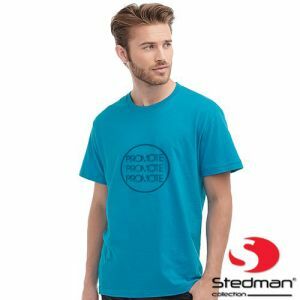 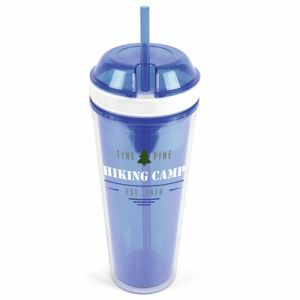 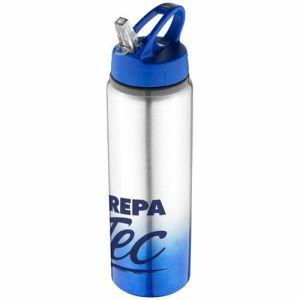 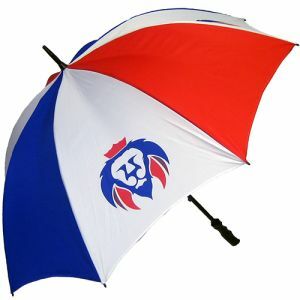 And being guaranteed leak and spill proof, these are perfect promotional water bottles for anyone on the move – equally at ease in business, sports, academic or home environments. 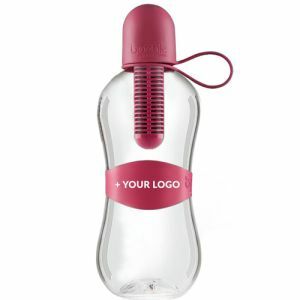 According to PPAI, the top three reasons for keeping and using promotional products is if they are fun, functional and trendy and we think these personalised water bottles tick all the boxes; available in fun frosted colours, manufactured from functional Tritan material which is BPA free and shatter, stain and odour resistant – and with a silicon strap handle incorporated into the lid it’s also bang on trend. 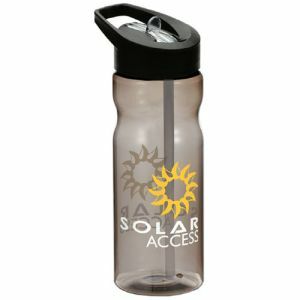 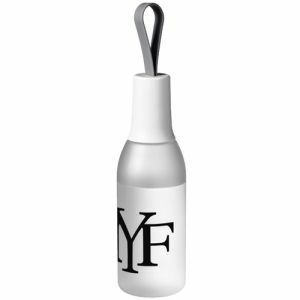 Get in touch with the Total Merchandise sales team to request a sample of the 650ml Flow Drinks Bottles and put this little branded water bottle to the test.